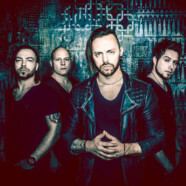 Bullet For My Valentine have announced a Fall 2018 U.S. tour in support of their forthcoming album Gravity. 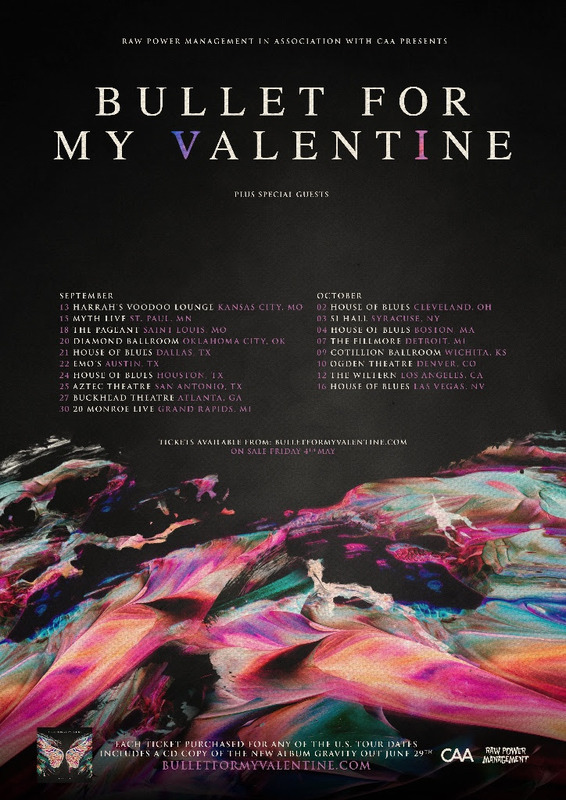 All dates, including the band’s current U.S. headline and festival shows, are posted below. The fall “Gravity” tour kicks off on September 13 in Kansas City and wraps up on October 16 in Las Vegas. An exclusive 24-hour ticket pre-sale for fans will begin on Friday, April 27 at 10am local time at this location. Tickets will go on sale to the general public on Friday, May 4, at 10am local time. 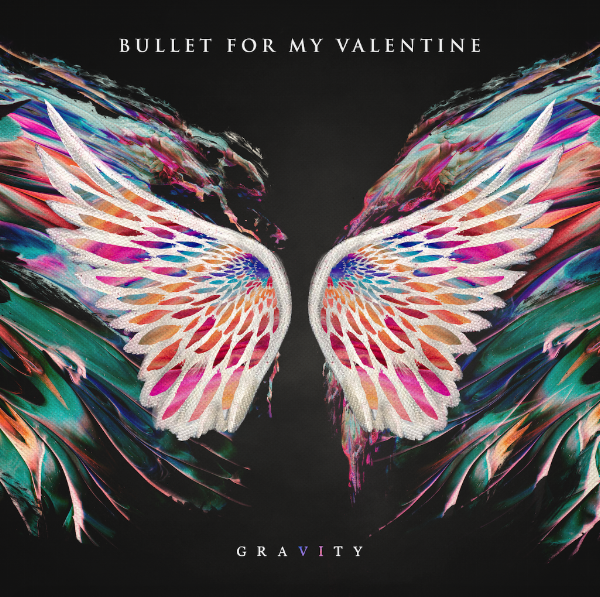 Each ticket purchased online for any of the U.S. dates on Gravity tour will include a copy of Bullet For My Valentine’s new album, Gravity. Go here for additional details. The band also dropped the video for the new single “Over It.” Watch it here.